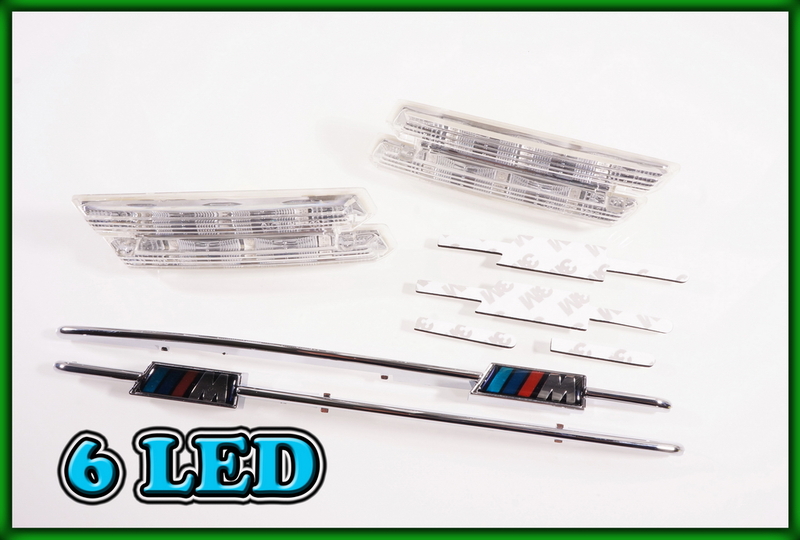 Product information "BMW E60 E61 03-10, F10 F11 F18 09-, E84 X1 09-15 SMD LED CLEAR Side Markers Turn Indicators"
A beautiful wing turn indicator, plug & play 5min. 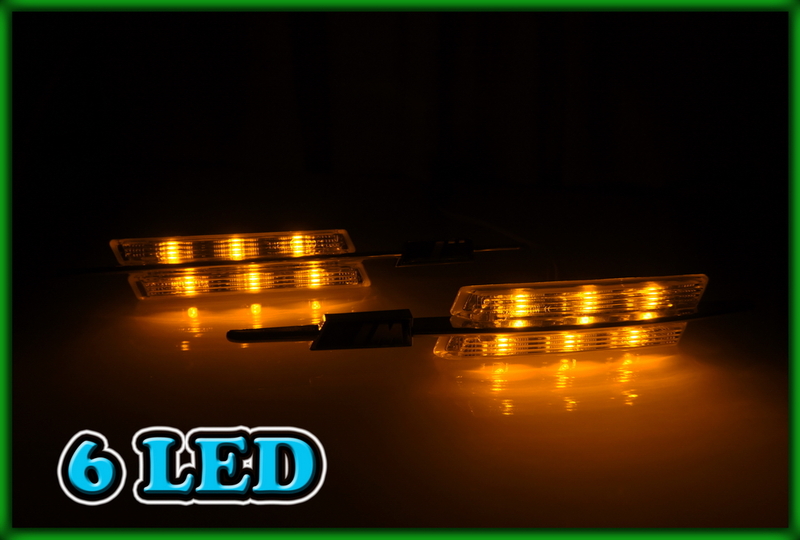 installation upgrade. 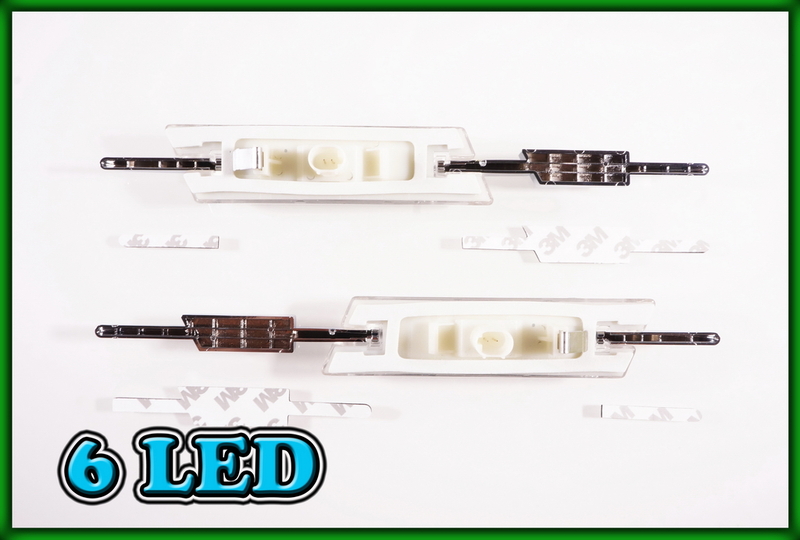 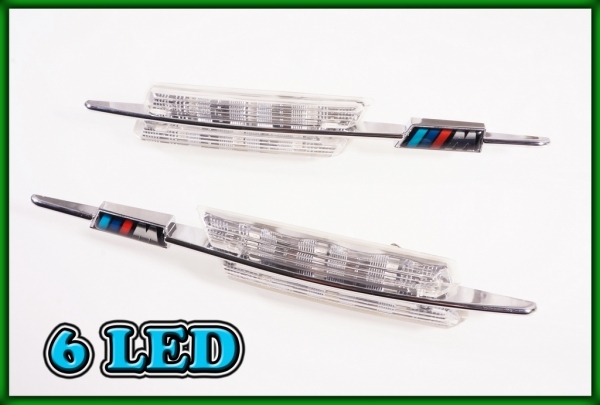 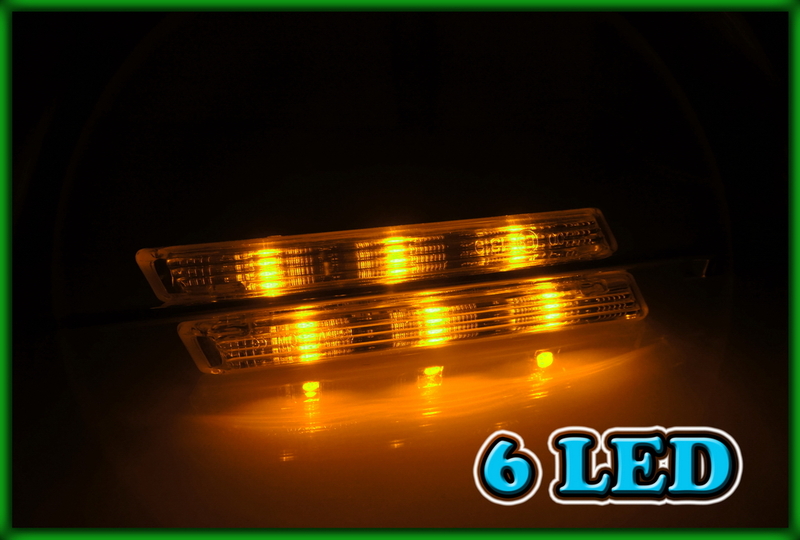 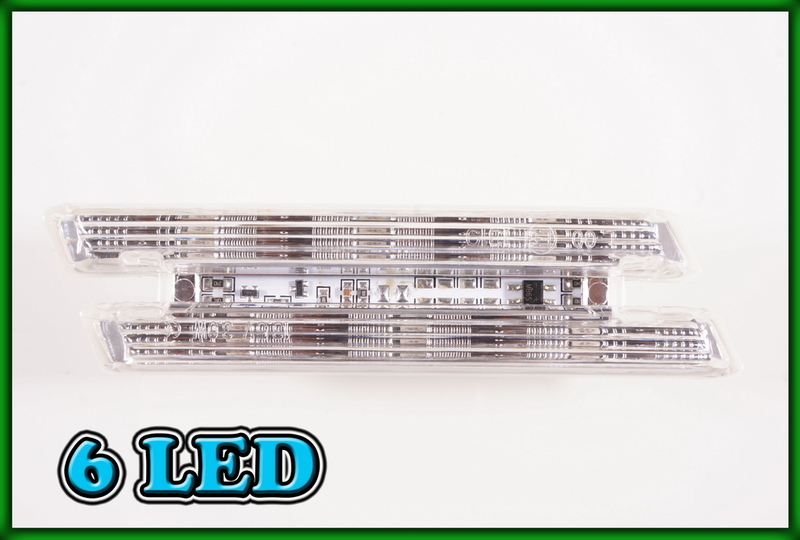 Related links to "BMW E60 E61 03-10, F10 F11 F18 09-, E84 X1 09-15 SMD LED CLEAR Side Markers Turn Indicators"
Customer evaluation for "BMW E60 E61 03-10, F10 F11 F18 09-, E84 X1 09-15 SMD LED CLEAR Side Markers Turn Indicators"